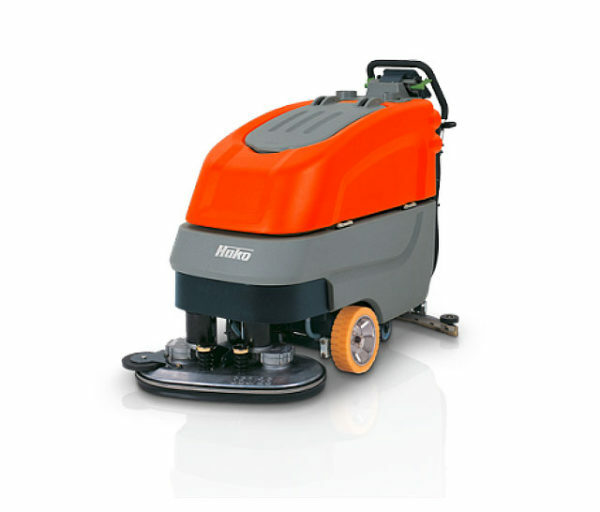 The Hako Scrubmaster B70 is a large floor scrubber drier with a large brush deck and high capacity solution and waste tanks. “Electrical cable damaged” Replacement required. “Excess water on floor” Replacement squeegee lips required. “Brush deck jammed” Contact us for service. If you’re in Lacock and need a service or repair on your Hako Scrubmaster B70 call, email or drop-in to our Bristol service and repair centre.